At HWAL law firm we have the bravest and undaunted attorneys on our team. These professional legal individuals are not afraid of any entities and circumstances. Most of all, these individuals can be a great moral support for you as they stand by your side during legal circumstances. 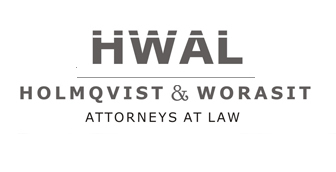 HWAL Legal represents people in cases involving Civil Rights, Police Misconduct, Wrongful Death, Jail Suicide and Death, Sexual Harassment, and others. 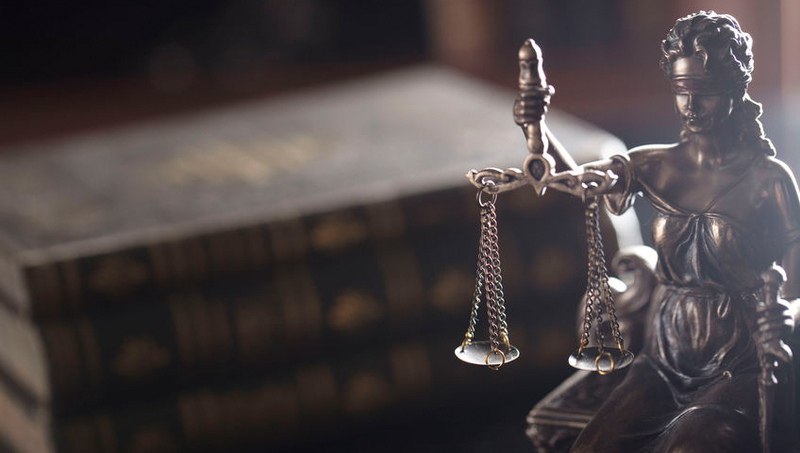 We have a long, solid track record representing individuals in Phuket and parts of Thailand with wrongful death cases caused on civil rights violations. Lots of publicized incidents of police abuse and misconduct in Thailand have unfortunately led many lawyers to claim they can handle such cases. Lawyers who are not experienced experts in this work will often lose their clients' cases to the many special law enforcement lawyers.